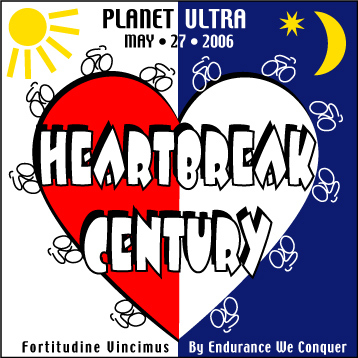 Join Cycling Adventures for quad busting rides to prepare you for the KOM series! Our routes offer endless climbing in areas such as Great Western, Champagne, and Palomar Mountain. 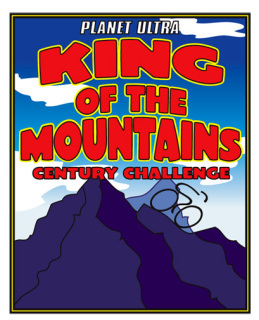 We will whip you into shape and get you fired up for the King of the Mountains Challenge! We’re going to explore many, many miles of highways and byways of San Diego County. To be honored with the title "King/ Queen of the Mountains Official Finisher," and to earn the right to wear the coveted finisher jersey, a rider must register and complete each event (links are listed below) by following the rules of each ride, pedaling every mile without deviation, and making sure their times are recorded at any required checkpoints and the finish lines. Clinics and tips on endurance events will be offered throughout the program! Team dinner reservations will be made by Cycling Adventures for the evening prior to each event. Times: 6:00 p.m. - 8:00 p.m. If you are not ready for the KOM challenge this year, consider signing up for an individual program listed below!! in the incredibly beautiful Santa Monica Mountains. Ride the world famous Mullholland Highway, and much more. 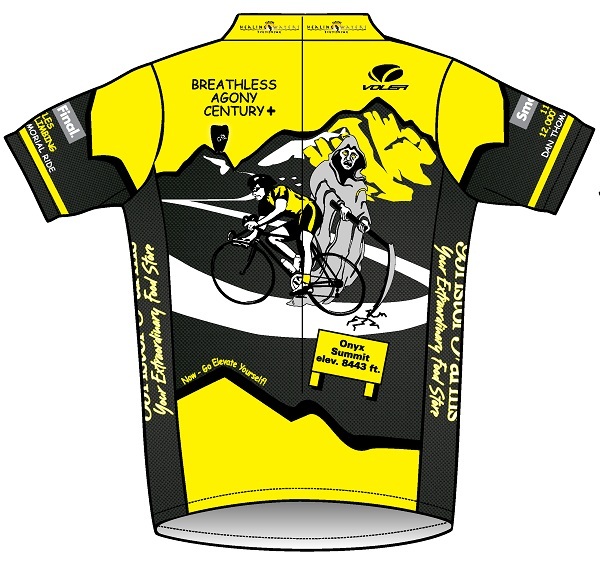 Team dinner reservations will be made by Cycling Adventures for the evening prior to the event. which is 114 miles with 12,000 feet of climbing. Registration for this event sells out very quickly!! 10 weeks of Wednesday strength building spin class beginning March 15, 2012. 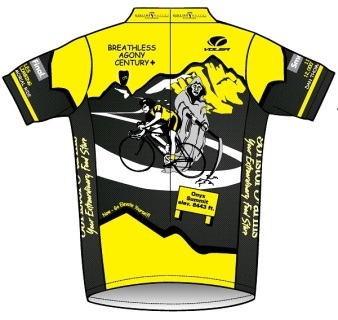 Team dinner reservations will be made by Cycling Adventures for the evening prior to event.